Hey lovlies. It’s been a minute since I’ve posted anything and simply it’s because I just started to lose my motivation towards a lot of things and my blog being one of them. But I don’t want to give up on it because it’s what I love doing, plus interacting with all of you. I think we all go through a slump on here, plus winter blues and all so I just feel crappy. 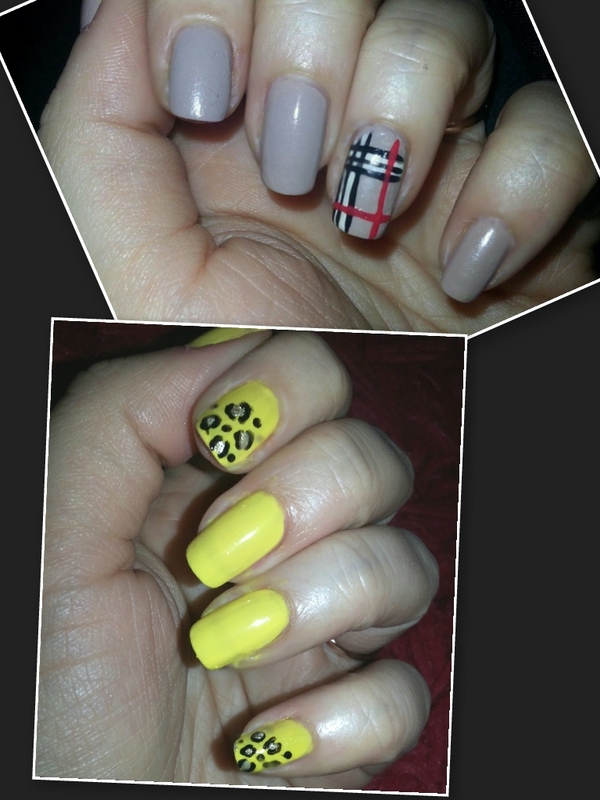 But here are some nail looks I’ve done that I haven’t shared. Hope everyone’s had a good week and TGIF!!!! 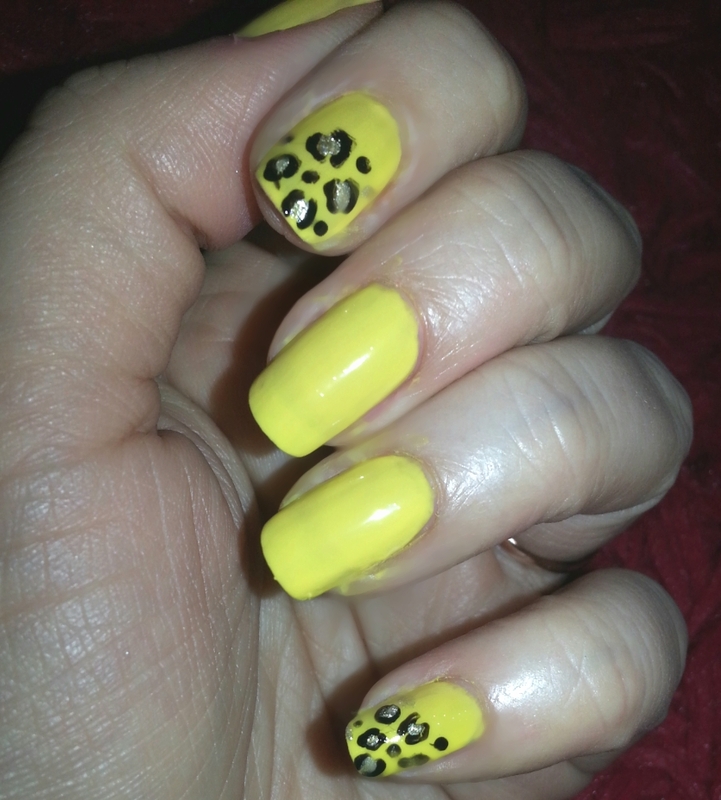 I love anything leopard print so I do leopard print art on my nails quite often experimenting with different colours and styles. 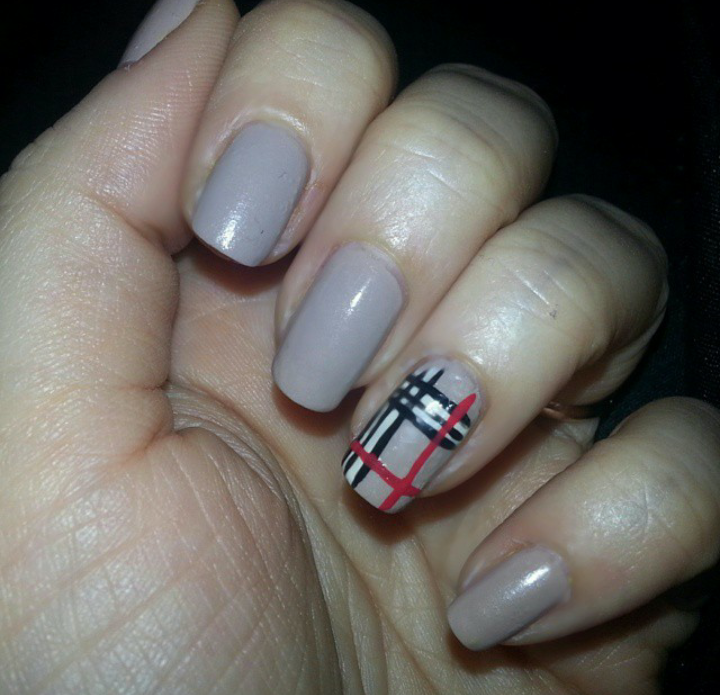 Here is a Burberry inspired nail art. I think it turned out pretty cool and it was so easy and simple to do! Your nails look on point ! Wow ! N I need you to do the leapord design for me !!!! Looks sooo good !